SRK was present with his wife Gauri and daughter Suhana as the lucky charm of the team. It was one of the marquee games of the Indian Premier League, as it has always been when Kolkata Knight Riders play Royal Challengers Bangalore last night and although the crowd at the historic Eden Gardens were caught between cheering for their home team and the majesticness that AB Devillers and Virat Kohli could bring to the crease with the bat, the loudest cheers for the day were reserved for the one only, King Khan, Shah Rukh Khan. SRK was present with his daughter Suhana and wife Gauri. The family spent a happy evening watching their team start off the campaign on a winning note as they defeated RCB by 4 wickets. 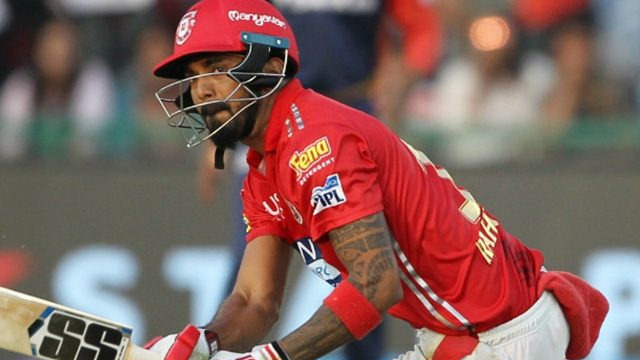 Dinesh Kartik led the team tactically very well and KKR did really well to restrict the formidable RCB batting line up to 176, not allowing any of their batting stars, including Virat and ABD, to play the match-defining innings that they are perfectly capable off. Chasing the good looking 177, KKR started off really well with Sunil Narine opening the innings and blasting the RCB bowling line up away in the powerplay, and notching up one of the fastest ever 50 in the IPL history. 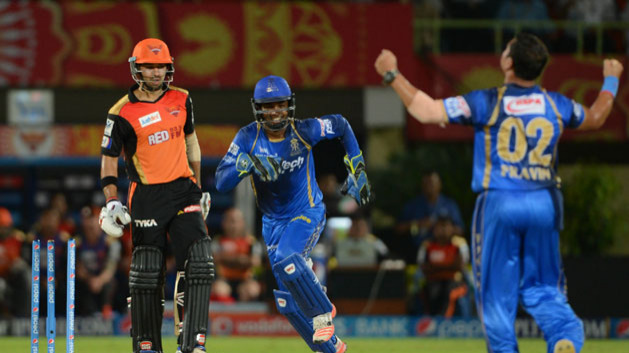 KKR never looked back and Dinesh Kartik finished off the game with the bat in the 19th over. 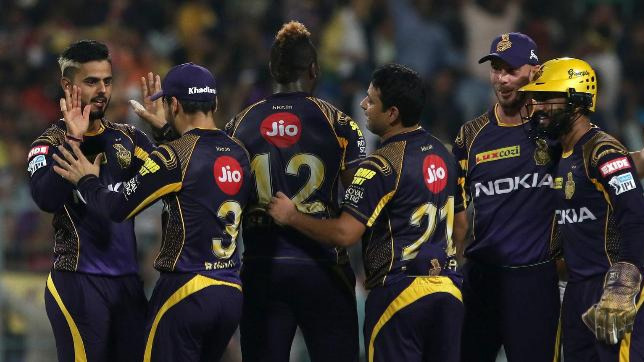 KKR were criticised for revamping their squad for the season as they parted ways from their former captain Gautam Gambhir and bought Dinesh Karthik and named him captain. There were several question marks over KKR's team and so the good start was important & SRK's presence played no small part in it. The team's players in the past have often given Shah Rukh the credit for creating a fantastic atmosphere at the franchise's set up.